Update: PC build 14393.351 for insiders also now available. Read more here. Original Story: Microsoft is now rolling out new update build 10.0.14393.351 for Windows 10 Mobile slow ring and preview ring members. Previously, the company released build 10.0.14393.321 for mobile users. This is a minor update that brings bug fixes and improvements. 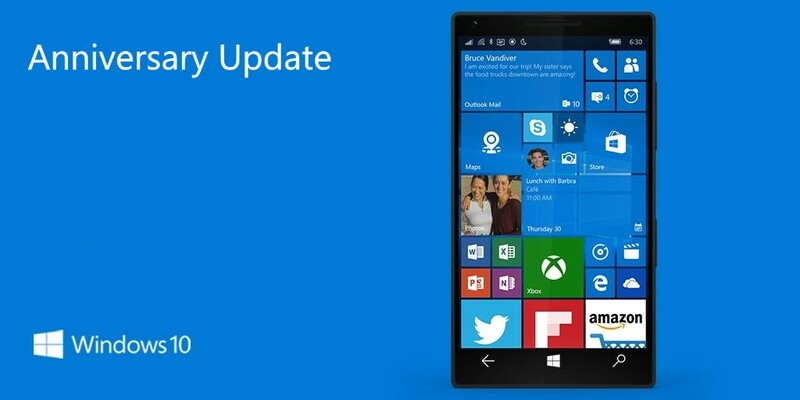 We’ll update as soon as Windows Mobile team release changelog. Note: If you are facing download issue or installation stuck midway. Check out here for the Fix.